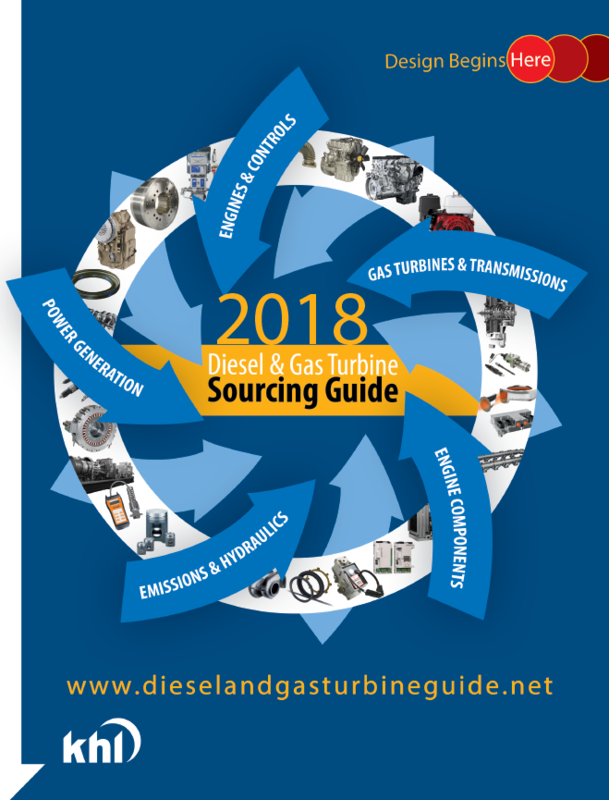 The Diesel And Gas Turbine Sourcing Guide is a powerful buyer’s guide and search resource for professionals in the engine systems industries. 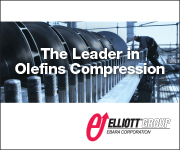 When looking for engines and engine systems components, knowledge is power. And the key to knowledge is information. 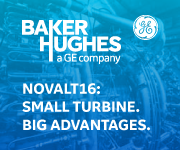 For more than 82 years, engineers and designers researching new component technologies have looked to Diesel & Gas Turbine Publications to provide that information. Engine components and accessories including cooling systems, valve train components, forging and casting.